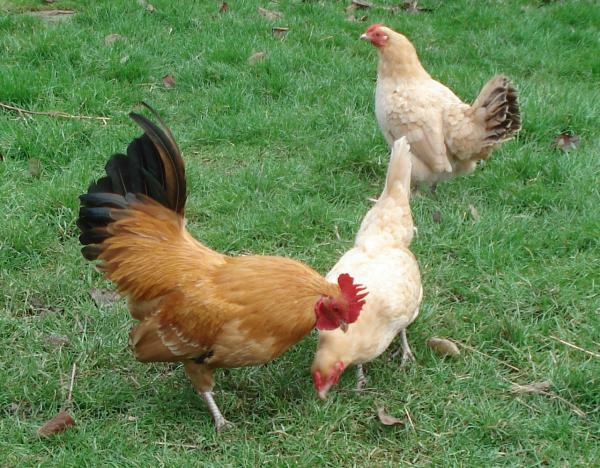 Nankins, or common yellow bantams, are a very old bantam variety. The variety came originally from Java and some parts of India. Once, they were the most widespread of all bantams and are believed to be the progenitors of nearly all buff bantam varieties. The name is thought to have been given from the resemblance of the colour to nankeen cloth. Nankins are excellent layers and the most tameable and engaging of breeds.